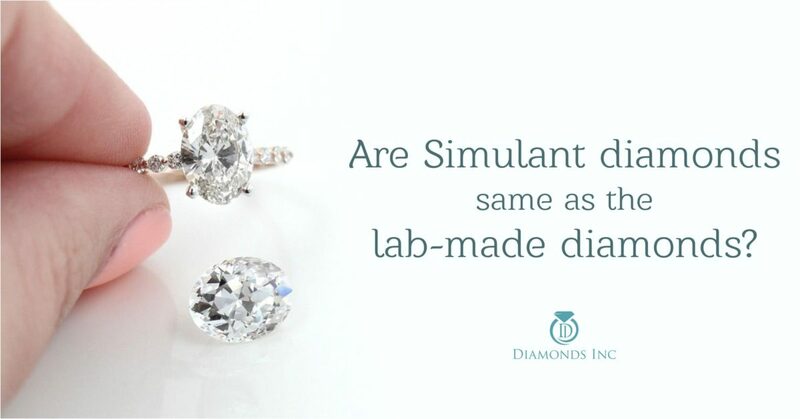 Are Simulant Diamonds Same As The Lab-Made Diamonds? ”Is this ring studded with lab-made diamonds? 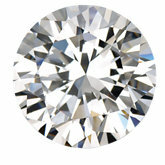 Then I guess I should drop this plan of purchasing diamonds.” Is this what you are? 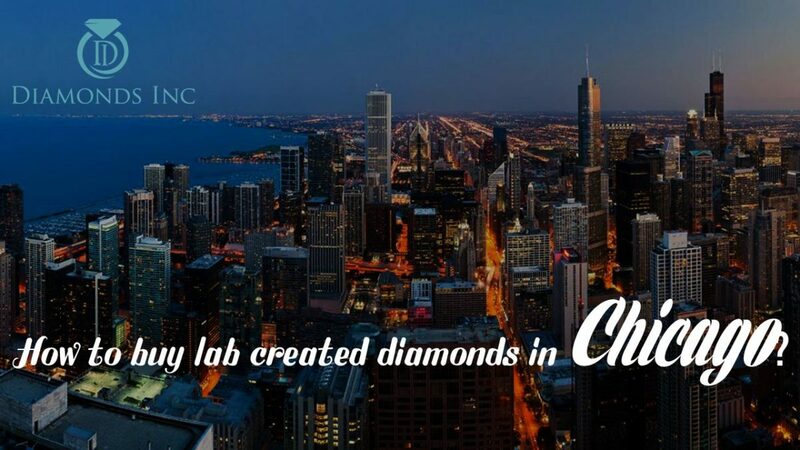 Well, most of you consider that every diamond that is created in the gem labs is duplicate. According to you, they are nothing but simulant diamonds. Such misconceptions lead you to disaster. How? You perhaps have spent a lot on purchasing diamonds. Isn’t it? 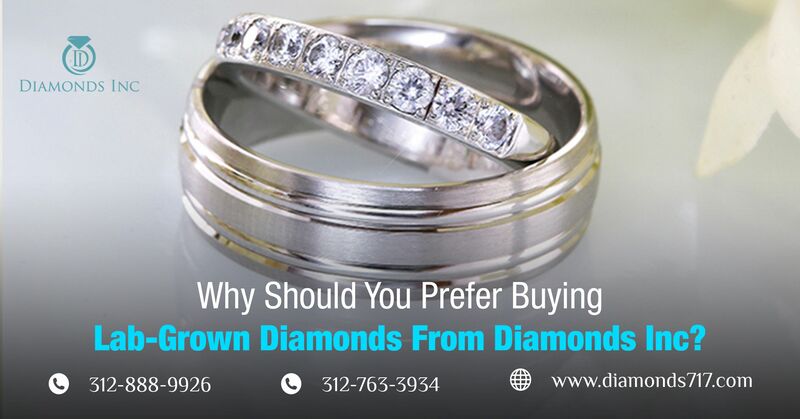 Because you preferred to buy real mined diamonds and find purchasing lab-made diamonds are just wastage of money. 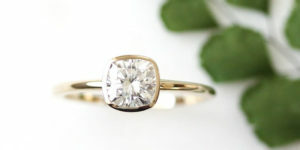 Now since you are reading this blog, you will come to know that simulant diamonds are not same as the lab-made diamonds. How and why – you will be knowing while traveling through the blog. Are you ready? Let’s start the battle between the two. 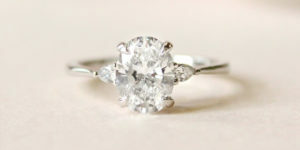 The similarity between simulated diamonds and lab-made diamonds only lies in their source of origin. 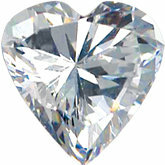 But just because, the lab created diamonds are man-made that doesn’t mean they have to be duplicate. They are far different from each other. Let us have a look, how. 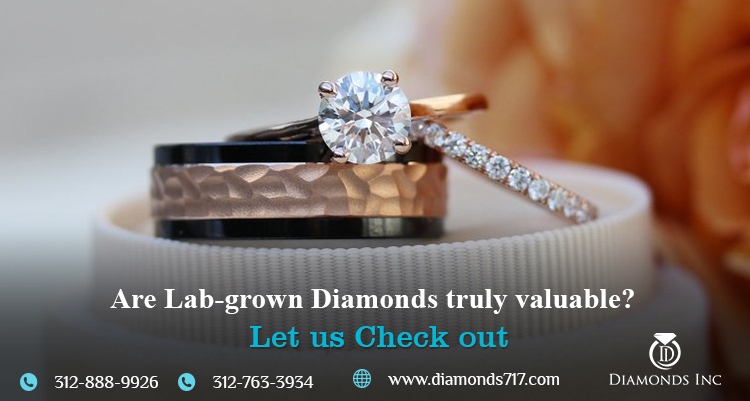 Lab-made diamonds are formed in the laboratory under Chemical Vapor Deposition (CVD) or High-Pressure High Temperature (HPHT) process. 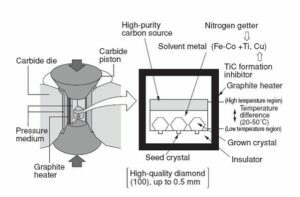 Both the process involve natural carbon particles, that are arranged in a characteristic diamond crystal structure to give the shape of a true diamond.In contrast, the process of growing simulated diamonds in a laboratory usually involves powdered ingredients that are heated to a melting point and finally cooled to solidify. 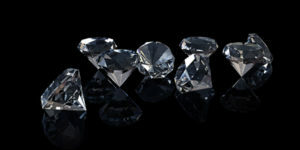 Lab-grown diamonds are 100% identical to mined diamonds, as they possess all the physical, chemical and optical characteristics of an organic diamond. 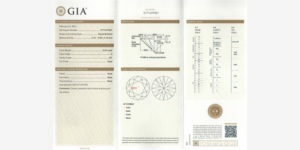 Now, we know, natural diamonds are well-known for their exclusive properties. They are defined with such properties as they are grown under high temperature and pressure, beneath the earth surface. Likewise, to gain all such properties of mined diamonds, man-made diamonds are formed using the above-mentioned processes. 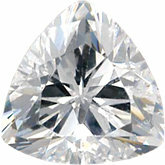 Whereas, simulant diamonds are similar to mined diamonds only in their physical appearance. It looks exactly the same as that of the mined diamonds but you will never find a single property residing in these diamonds. 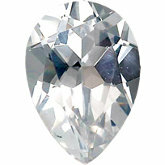 In fact, due to their similar look, they are often confused with the real diamonds by the jewelers. So, which one will you consider to be the duplicate one? 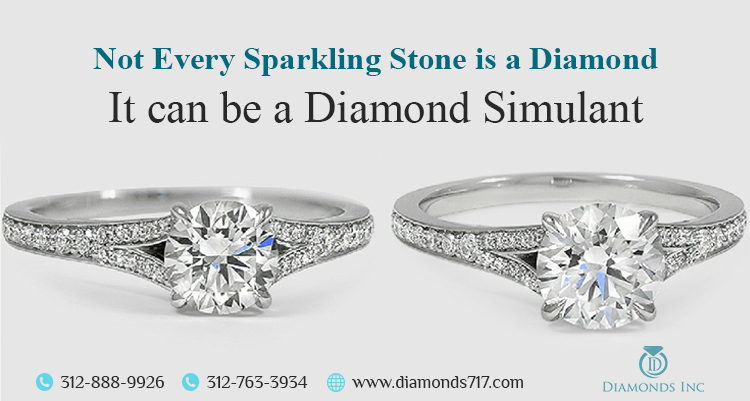 The most popular diamond simulants are Cubic Zirconia and Moissanite. Cubic Zirconia is the crystallized form of Zirconium Oxide, while Moissanite is the form of Silicon Carbide. Besides these, there are few others that you should not forget. They are namely: White Sapphire, White Zircon, and even Quartz. All these are natural gemstones but are often used in place of diamonds, just to take the advantage of their look. 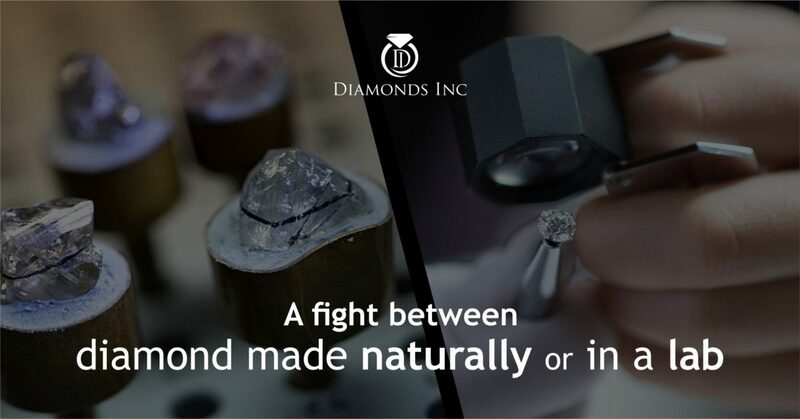 Now, since lab-made diamonds possess all the characteristics of a real diamond, they are graded in exactly the same way as the organic diamond. Consequently, they even hold the same methods to detect them from fake stones. 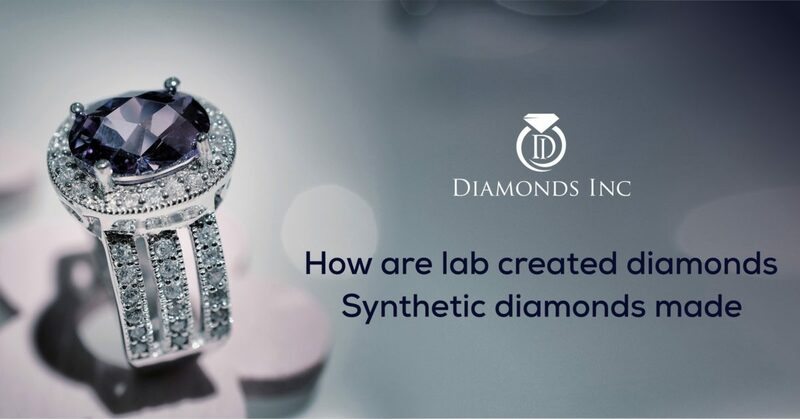 Due to all such factors, lab-grown diamonds are said to be authentic synthetic diamonds. Surprised? Hold on. There is still a lot left for you. 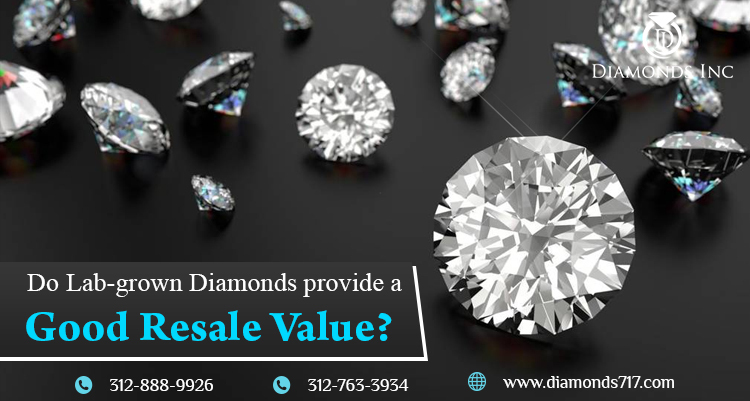 Now a question may strike your mind – in which situation a diamond simulant may be beneficial? Well, it will not be wrong to state, that every little thing residing in this earth becomes beneficial at some time in our life. Agree or not? Likewise, a diamond simulant appears in the role when you don’t want to disturb your wallet or don’t want to pinch your pocket. Why so? Because these imitate diamonds can be obtained at a cheap rate, in comparison to both lab-made diamonds and of course, real mined diamonds. 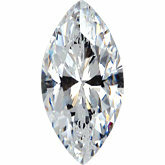 Furthermore, if you are buying diamonds for a daily use then these duplicate diamonds can serve your purpose. Even if you are wearing it outside, you don’t have to worry about it being lost or stolen. 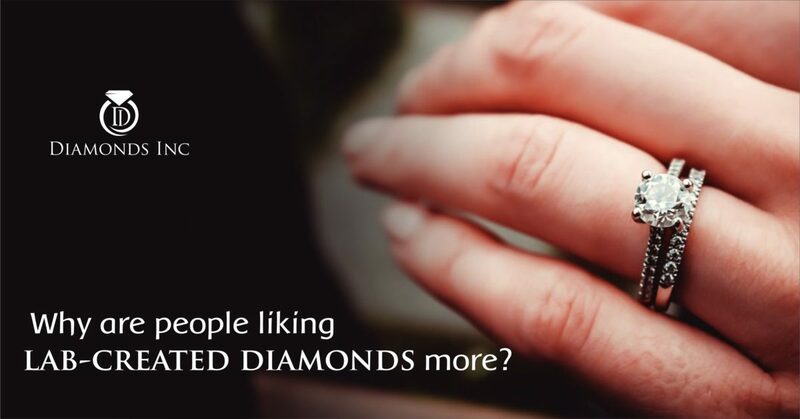 Hope now you have understood the difference between synthetic diamonds and diamond simulants. Are you still unable to trust them? 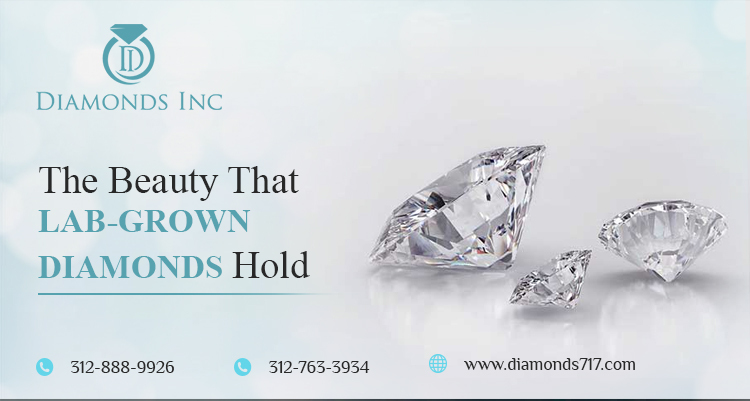 Surprisingly, to ease your purchase and make sure that you are purchasing a true lab-created diamond, every diamond jeweler are bound to provide you a GIA approved certificate along with your every purchase. Isn’t it cool and mindblowing? So, while purchasing your diamond engagement or wedding ring, what type of diamonds will you look for – authentic one or duplicate one? Still, have more queries? 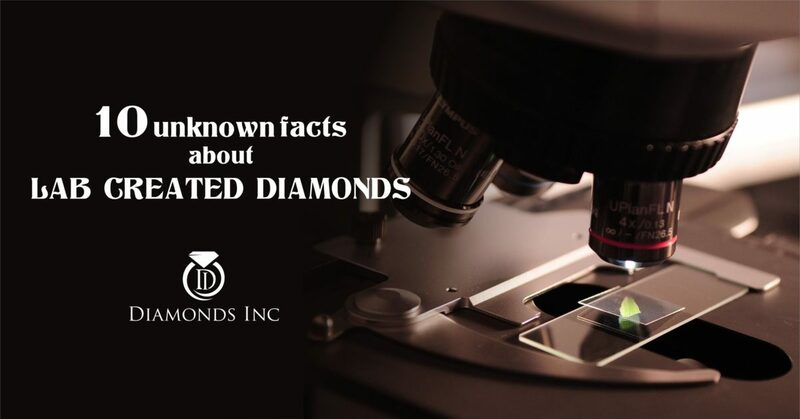 It is better to check out our other blogs on lab-created diamonds and know what are the unknown facts about these diamonds and why people are liking lab-created diamonds?